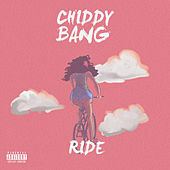 Philadelphia hip-hop duo Chiddy Bang worked its way to a major-label deal through Internet buzz. Rapper Chidera "Chiddy" Anamege and musician/producer Noah "Xaphoon Jones" Beresin joined forces while students at Drexel University. In 2009, they began posting tracks on their MySpace page and online blogs, culminating in the mixtape The Swelly Express. One of the tracks, a remix of MGMT's "Kids," got them a deal with EMI in early 2010. Now retitled "The Opposite of Adults," the song hit the Top 10 of the U.K. singles chart and skirted the U.S. songs chart. 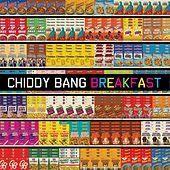 Amid heavy touring and studio development, Chiddy Bang issued two EPs, The Opposite of Adults and The Preview, with promises of a proper full-length album in 2011.